This update focuses on new players first experience, a side of the game that becomes more and more important as we reach new people. To all our long-time players: Thank you for your patience, we assure you new content will come! 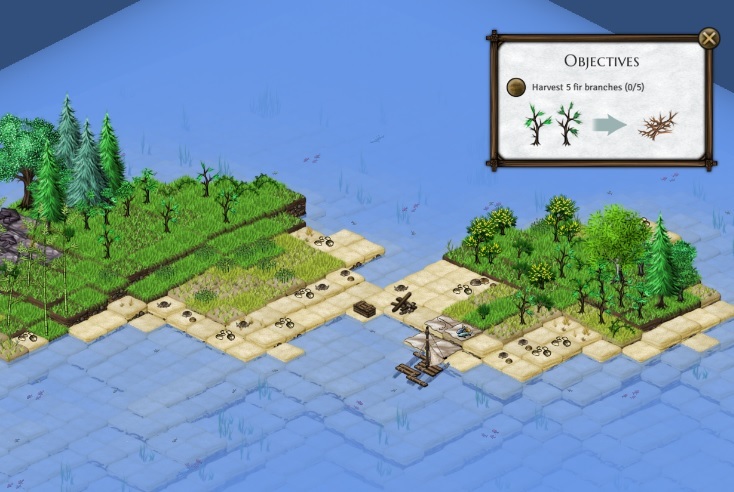 There is now a new tutorial: A series of 3 small islands with objectives that progressively introduce the mechanics of the game to new players. 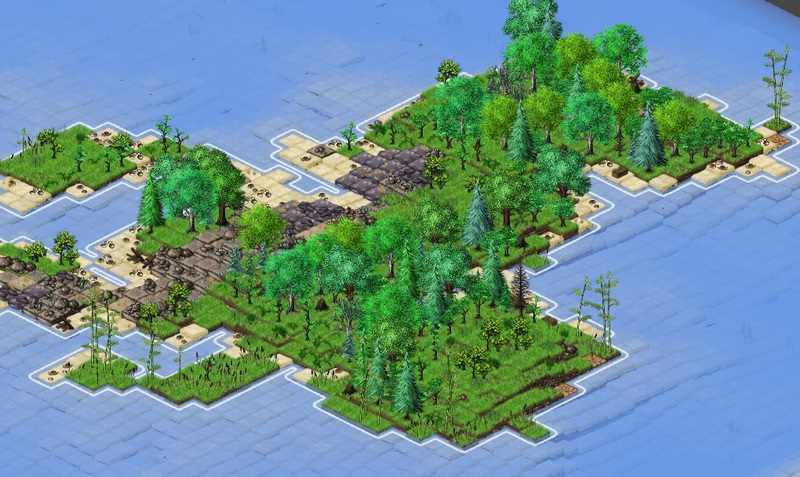 The map generation algorithm has been enhanced to guarantee the presence of enough resources on the island. 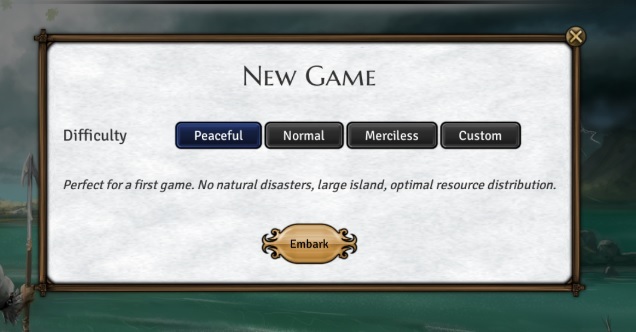 When starting a new survival game, you can now choose between 3 difficulty modes. 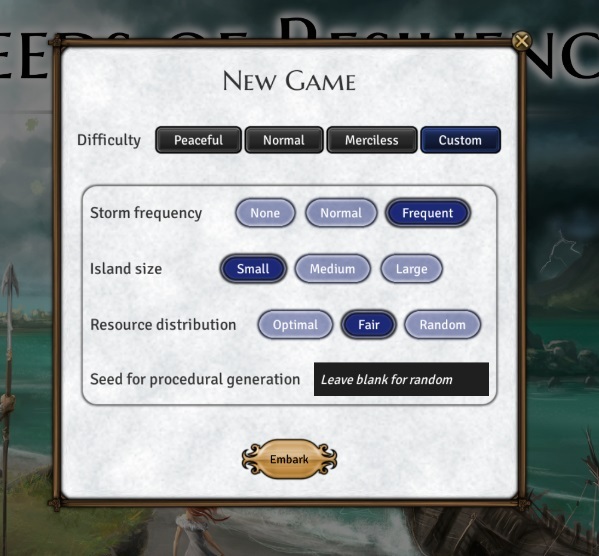 They offer different storm frequencies, island sizes and resource distribution. Additionally, you can set your own settings. Optimal resource distribution always generates a great amount of every natural resource. 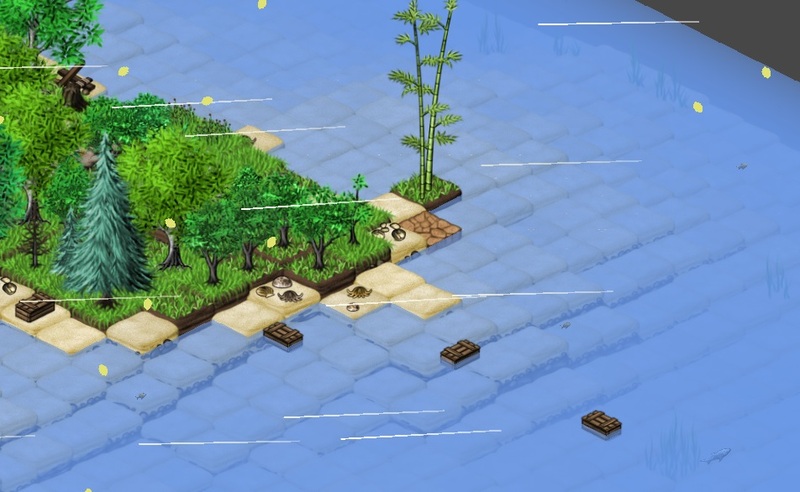 Random distribution is nearly complete random and might lead to islands with a single bamboo or tree, which you will need to reproduce before harvesting it. Storms will now bring some surprises… After a hard night that might have damaged your village, crates containing seeds and other items could wash up on the shore. We will send important announcements about the game. Chat with other players and the devs on our Discord Server.